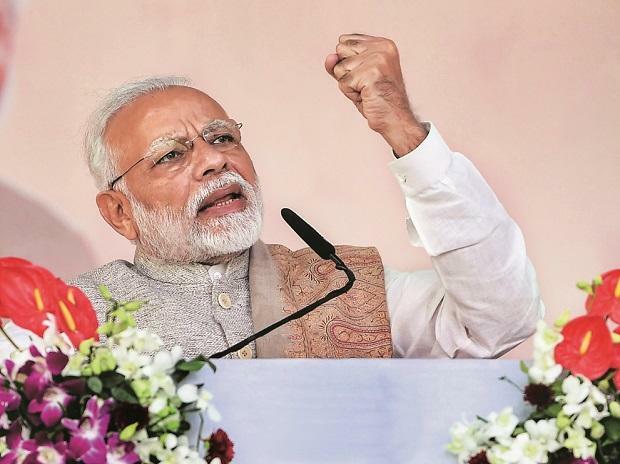 The BJP has decided to shift the venue of Prime Minister Narendra Modi's rally in North 24 Parganas' Thakurnagar, as the site where it was scheduled to be held has been booked by the Trinamool Congress. The BJP-aligned faction of All India Matua Mahasangha is organising the rally. Modi's proposed rally is of immense political significance as the area is known as the hub of Matua community and is near the house of its matriarch Binapani Debi.